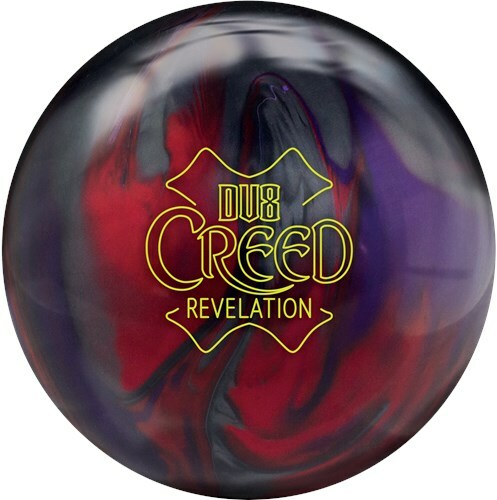 DV8 continues the Creed line of upper-mid performance balls with the DV8 Creed Revelation. The Creed Revelation combines the Composite Flip Pearl coverstock with the Creed low RG asymmetric core. This coverstock uses an additive that creates more length and causes the ball to react faster to friction. This ball is an all purpose ball with a strong backend and gives bowlers the skid/flip reaction they want on medium oil conditions. 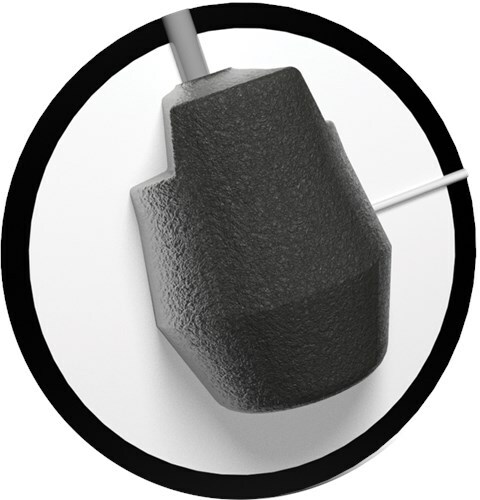 Similar Balls: Same Hook Potential, Lane Conditions & Coverstock as the DV8 Creed Revelation. By TIGER from ATLANTA Ga.
Due to the time it takes to produce the DV8 Creed Revelation ball it will ship in immediately. We cannot ship this ball outside the United States.